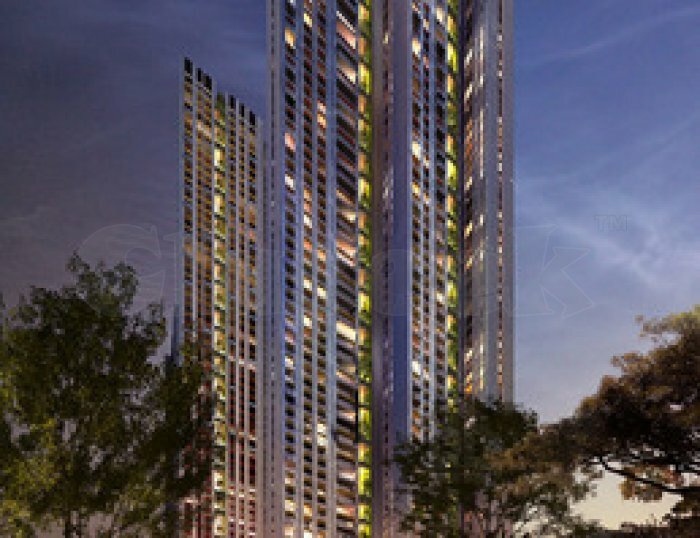 Lodha Group is offering 3 & 4 BHK residential apartments by the name of “Lodha Evoq” in Mumbai. The size range of the project 2700 sq.ft. - 4200 sq.ft including all luxurious amenities and facilities. Nearby all resident needs are easily available. This project is easily connected with all focal points of the city. And this is very safe for you and your family. For any kind of information call @ 9266633040.